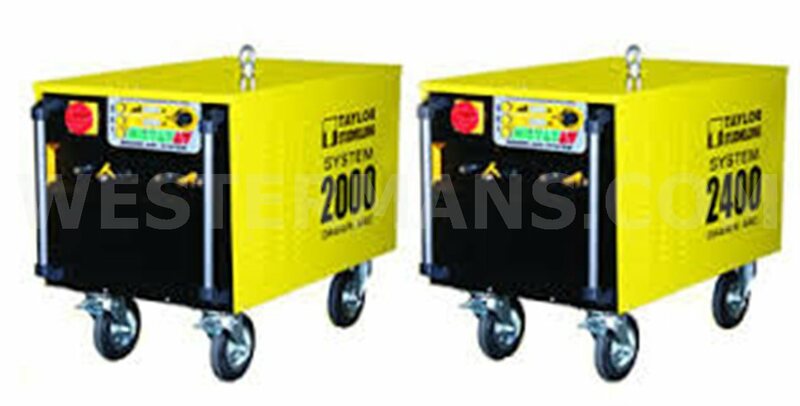 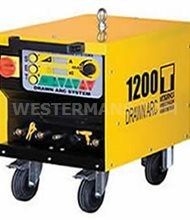 Robust manoeuvrable Drawn Arc equipment designed to weld large studs up to 25mm in diameter. 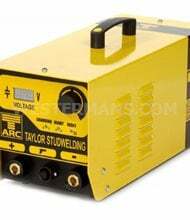 With their simple construction this range of equipment offers an economical and reliable method of fixing Mild Steel and Stainless Steel studs. 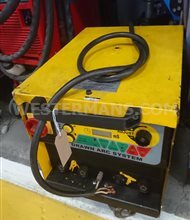 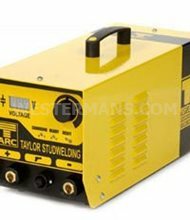 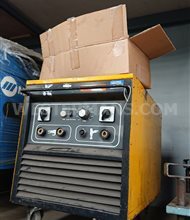 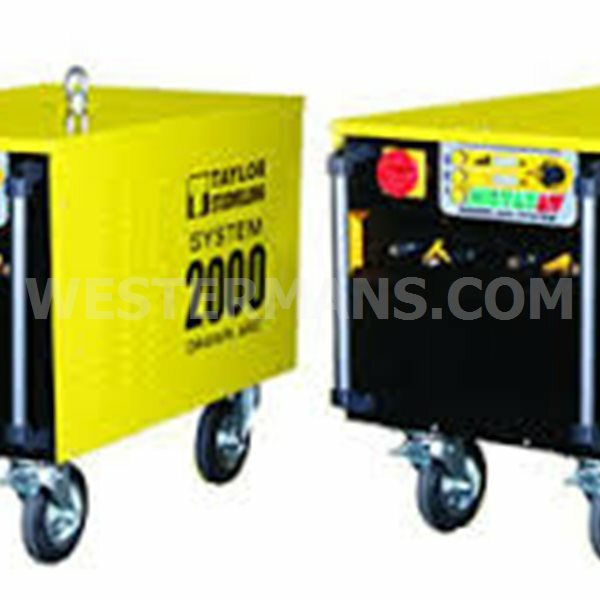 Fast, accurate and easy to operate this range of heavy duty equipment gives you better weld results.